Yoga The Hague, also in English. 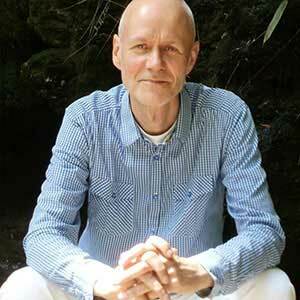 Winfried Termaaten is yoga teacher in The Hague. He teaches in his own studio, in the center of The Hague. Winfried Termaaten graduated with honours in 1985 from the Royal Academy for Visual Arts in The Hague. He worked as a designer for the international textile and paper industry for many years. Parallel to his studies at the Academy, he also trained to be a yoga teacher with Corrie Koot (Studio Visie). She was a pupil of Sri Swami Hridayananda Mataji, a female disciple of the famous Sri Swami Sivananda. Also a founder of the Divine Life Society. After successfully concluding this training, he successively worked at the yoga studios Het Licht in Zoetermeer and Vikas in The Hague. Winfried has enthusiastically been practising yoga for 34 years. Now he can pride himself on 26 years of teaching experience, with the last 16 in his own yoga studio in The Hague. After his initial yoga training Winfried received a great deal of in-service training devoted to breath control, back problems, Kripalu and Egyptian yoga, meditation, chakrapsychology, yoga and cancer with William Yang. aHe participated in many additional courses with Marijke Ludwig in Boxtel. In 2004 Winfried Termaaten became a Reiki Master. 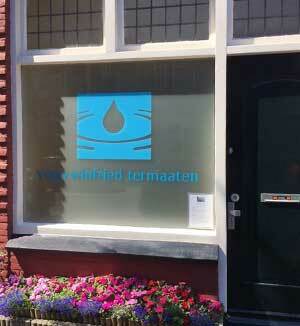 He also received training in flower remedies from Bram Zaalberg in Horst. To further complement his healing capacities he continues to attend seminars to further his training in VortexHealing®. 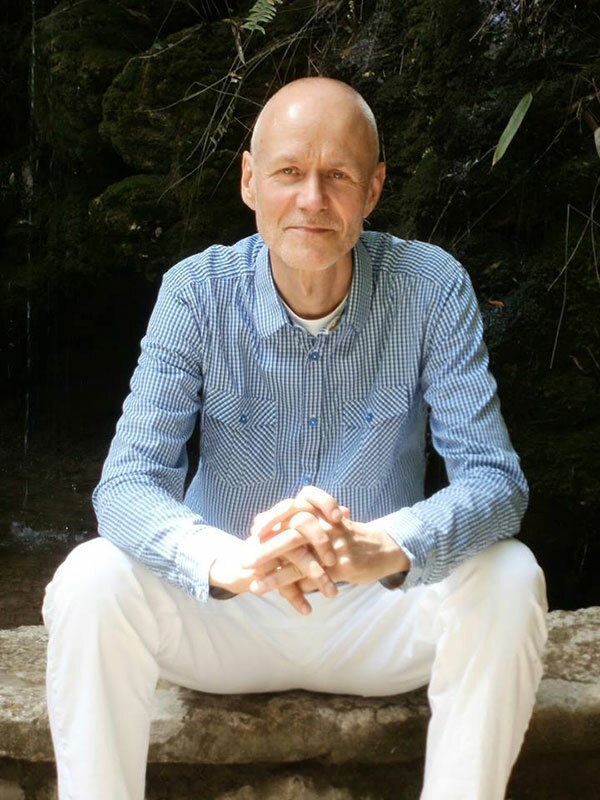 Winfried was certified to give Reconnective Healing® and is able to realign body and soul according to the Soul/Body Fusion™, method developed by Jonette Crowley. About 10 years ago Winfried discovered the healing qualities of Tibetan singing bowls. Nowadays he regularly gives concerts on these instruments himself. Apart from group lessons, Winfried also gives personal yoga lessons in the studio. (For instance for specific complaints, specific remedial programs or breathing therapy). In addition to teaching yoga, Winfried works as an energy healer, employing the VortexHealing® and Reiki modalities. He also offers therapy with flower remedies, which provide vital support in dealing with physical and personal issues. And every now and then there are Reiki-initiations. Yoga is the general name for the complete system of exercises and techniques. It is originating in India. It aims at bringing mankind to maturity and self-realization. Deriving from Sanskrit, the word yoga stands for ‘uniting’, ‘joining together’ and also ‘gaining spiritual depth’. The experience of oneness with all living things. And, in essence, with God, higher things, the Source (or whatever name it is given) results in the outer world being a permanent mirror of one’s inner state of consciousness. As man is able to wake up to the full realization of who or what he really is. A natural harmony with himself, with his surroundings and with life in general arises. Having come to full fruition and maturity, all qualities and possibilities will manifest in a natural way and find their way in the world.